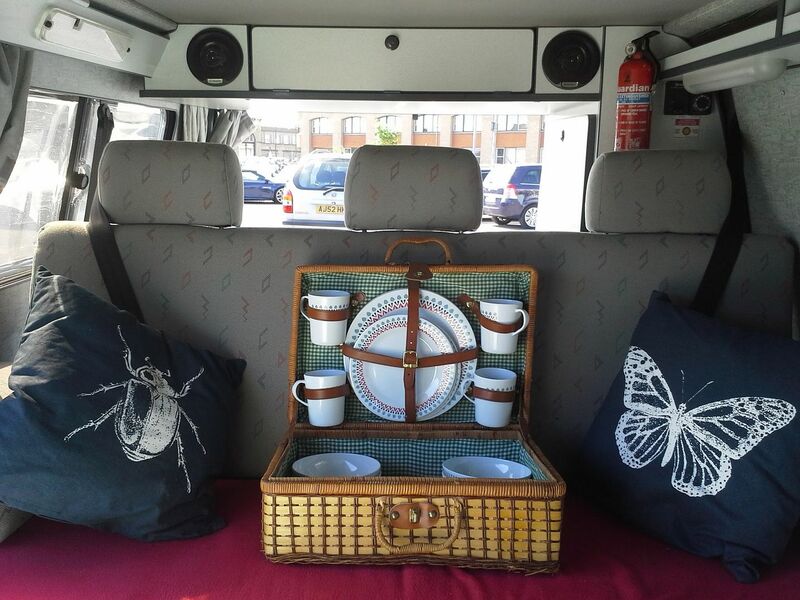 “Up for a very reluctant sale is my Vw LWB LHD Syncro which I’ve own for 2 seasons. I am the third owner. The first was Fred Emery the spy who wrote the Watergate saga who had it built for taking him and his wife to Switzerland to attend ballroom dancing events. It was converted in Germany, straight from the factory and from what I’m told was fitted out by a coach builder who worked with Reimo. The interior is dated but the build quality is immense. Grey is not everybody’s cup of tea but it certainly is functional interior. Whenever anything has needed to be replaced it has been done and I have a mountain of service history to prove so. The van has an LEZ exemption certificate which was sorted out by Fred. This exemption is with the current private number plate M2 FAE so will be staying on the van. Quite handy. It has been a great van and has never let me down and only this weekend done a run from West Wales to dubfreeze in Stafford. 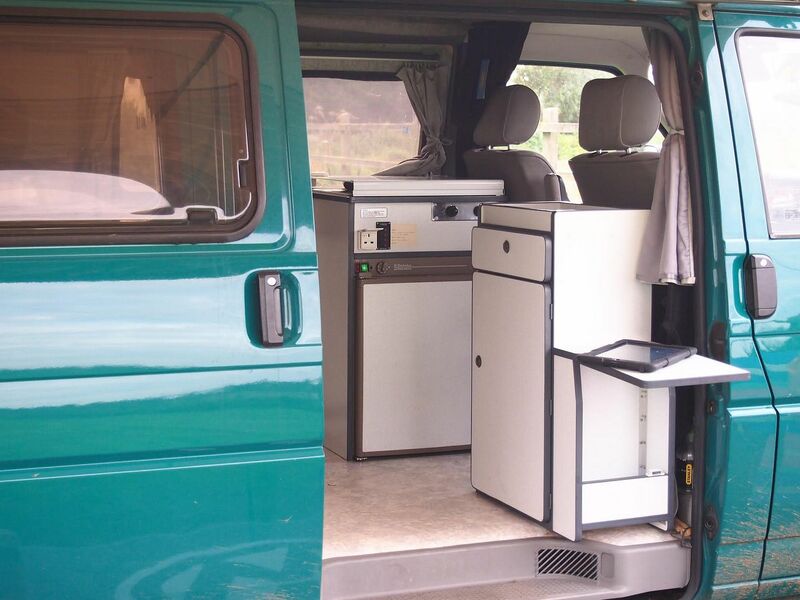 My partner and I have had many great trips away in it, featured it in VW T4 T5 bus mag and its even been used as a hire vehicle for site based film recordings. Its no show and shine van and has a few very small dents and marks but nothing major. After all its a Syncro and made for an adventure not for looking at! I think this van is an ideal base for an Overlander and ready to take you wherever you set your sights on. 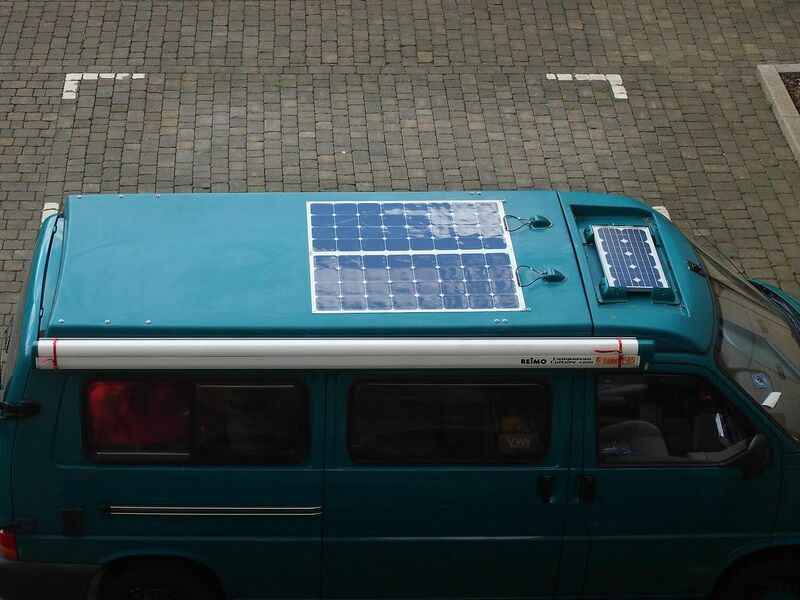 This is a go-anywhere camper van, currently at 150,000 KM, but ready to go and is currently in Cambridge and available to view.. 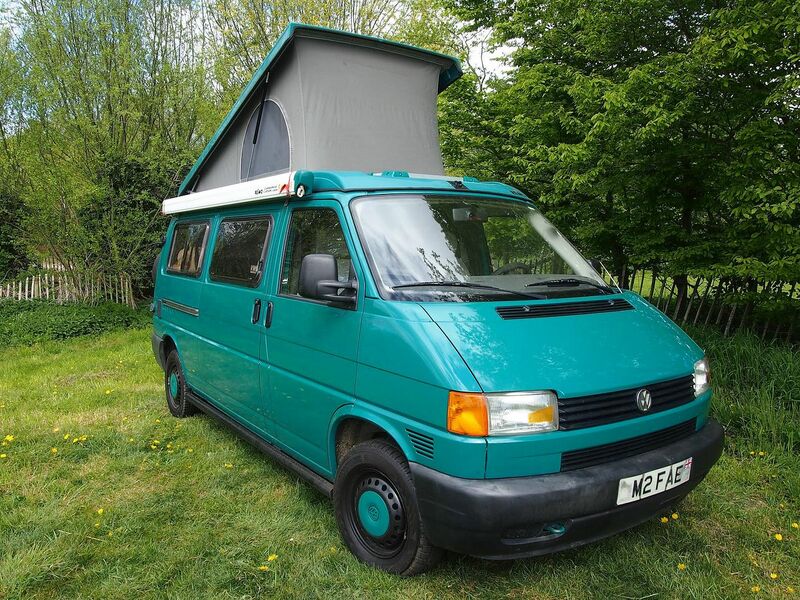 This entry was posted in For Sale and tagged syncro for sale, T4 syncro, vw, VW t4 Syncro for sale on February 16, 2015 by jed@CampervanCulture.